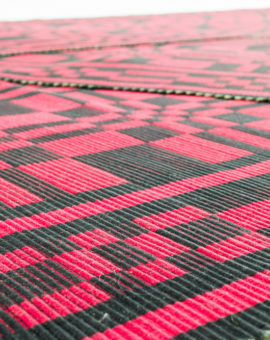 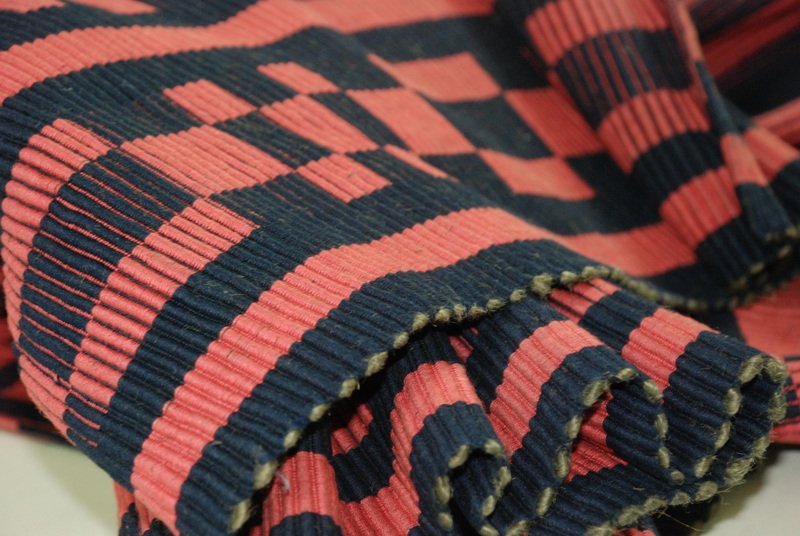 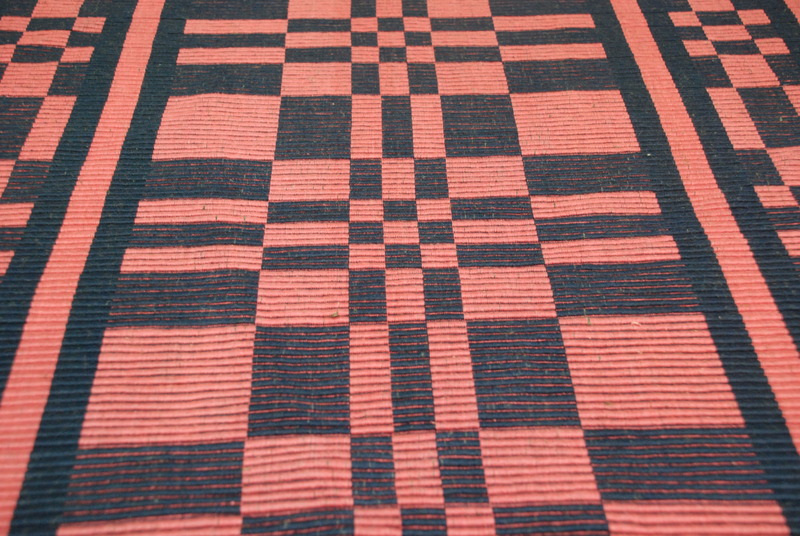 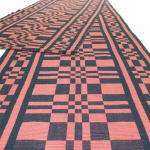 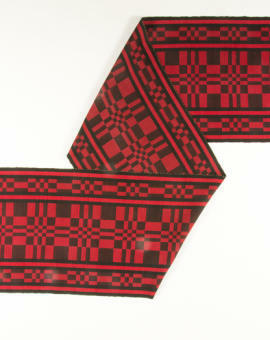 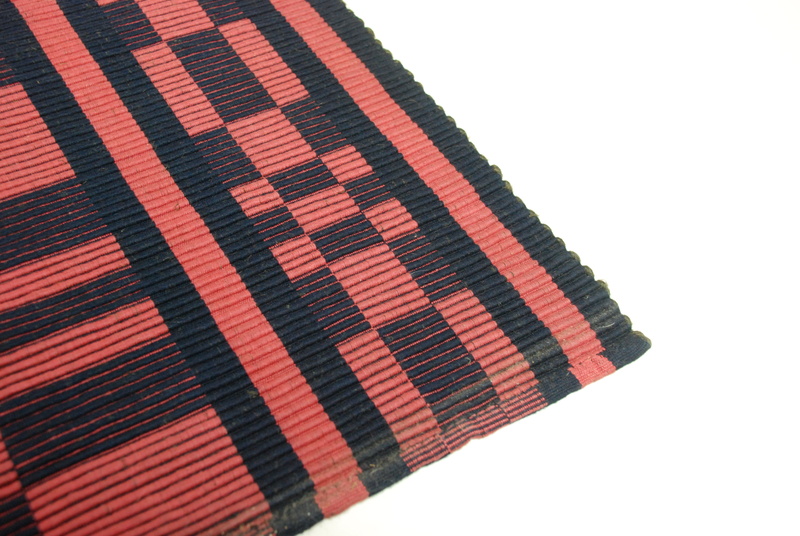 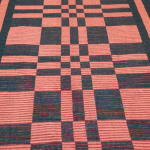 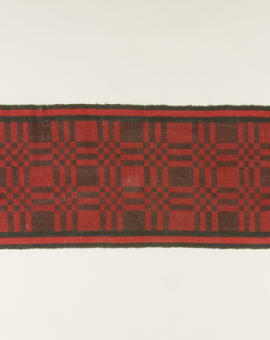 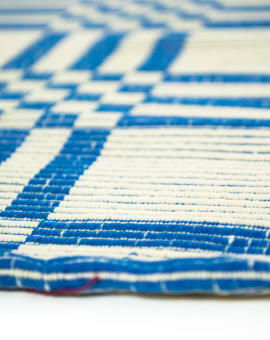 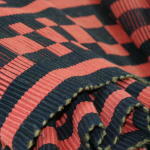 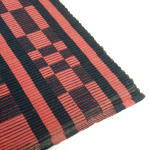 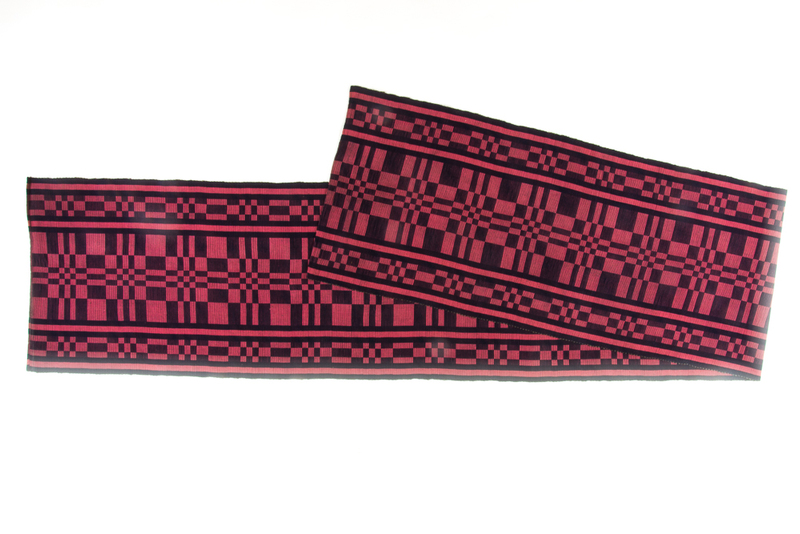 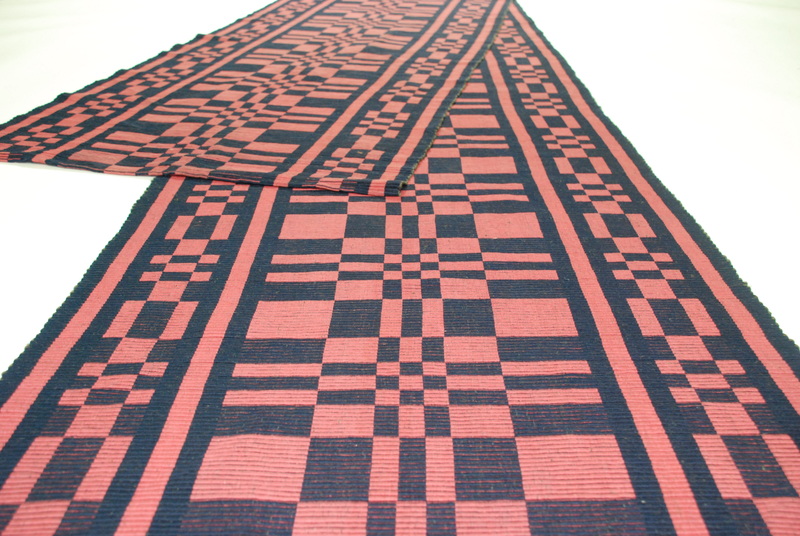 A very beautiful wellwoven rips-rugsrug from the 1950 's. 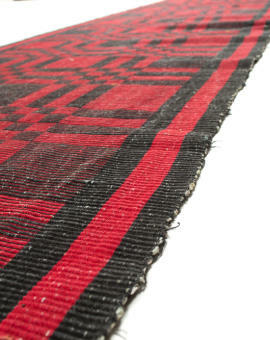 Rarely used, almost in perfect condition! 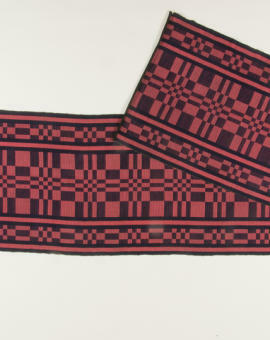 Beautiful bright colors in dark blue and deep raspberry pink. 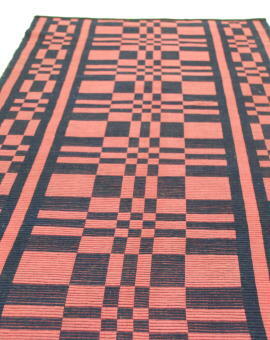 Rug Size: 435x70 cm (L x W).